This page discusses our product, Boatzo. A blogging system built for boating. Learn more below. Introducing Boatzo. Blogging built for boating. 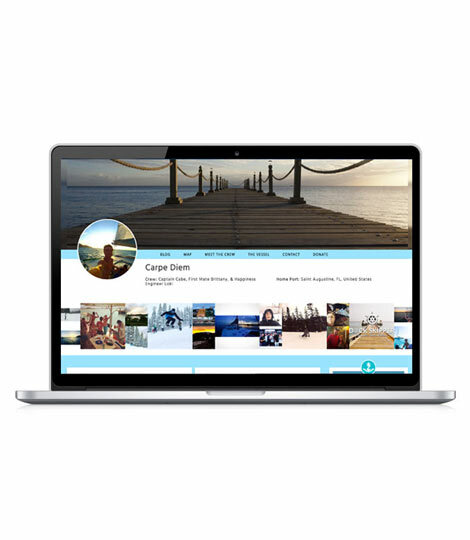 Boatzo was created as a blogging platform for live-aboard boaters. Boaters require a unique type of service from your typical blog. They want to quickly share updated location information with often limited wireless access. They want to integrate their Instagram feed, many want to collection donations for their content. It's a specific criteria that was not being accomplished by the general DIY website companies. 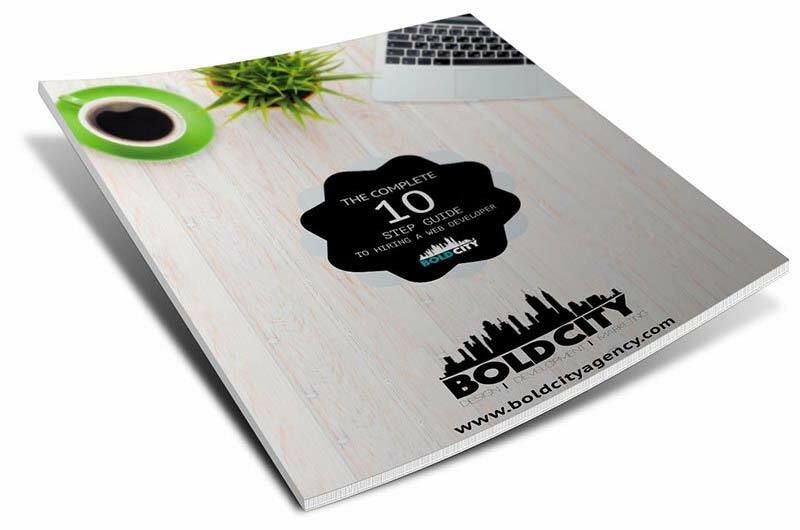 Bold City noticed this opportunity and saw it is a positive relationship with our Dock Skipper platform. 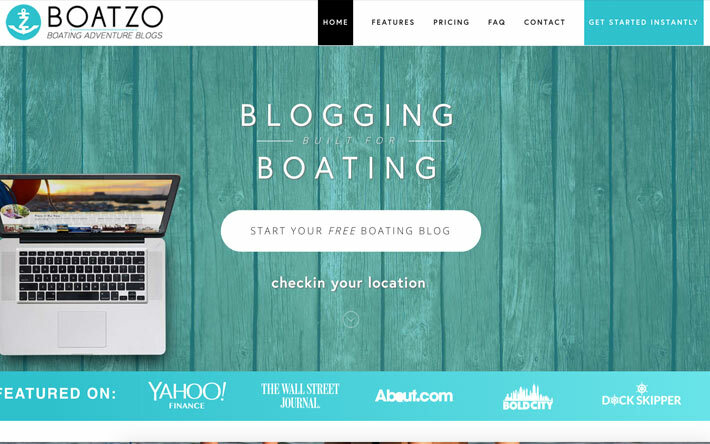 Boatzo was born as a blogging platform for boaters. Do you want your own boating blog? 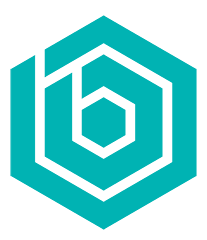 Register for free at boatzo.com! Your boating blog will be creating instantly!